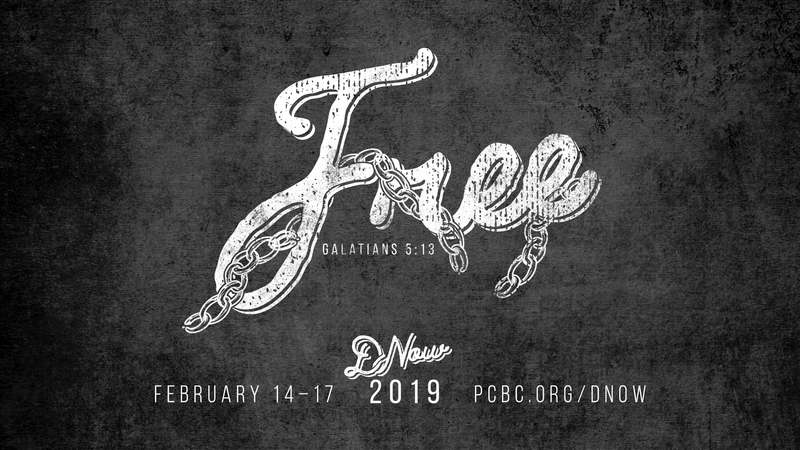 D-Now is a life-changing weekend and a great PCBC Student Ministry tradition! Students in grades 7th–12th gather in homes all over the metroplex for a weekend getaway of fun and fellowship with friends old and new. In our large group worship times, Bible teaching, plus tons of surprises and adventures along the way—students enjoy a refreshing weekend of spiritual renewal and encouragement that they’ll remember forever. $95 ($75 for the first 75 to register). Registration deadline is February 6.